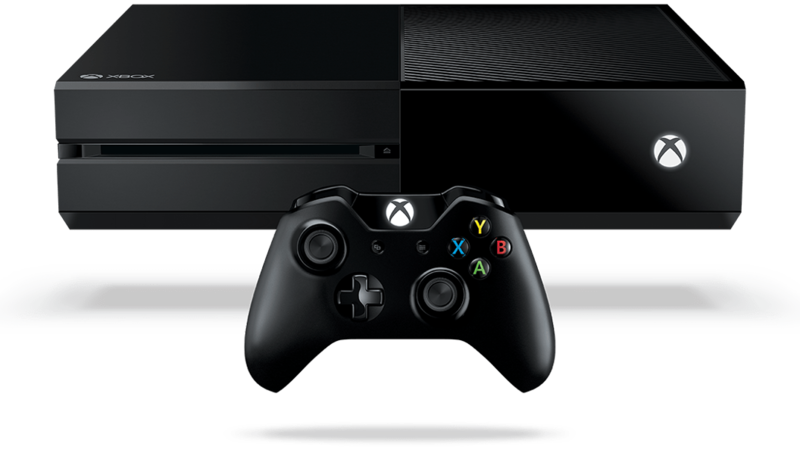 Microsoft’s Xbox One gaming console was built as a shared gaming experience. However, while gaming with friends can be fun, there are times when people just want to finish a single player campaign or even play some multiplayer games undisturbed. Alternatively, users may want to remain anonymous in general. Regardless, the console doesn’t really provide a solution for any of these problems — until now. A new feature added to the most recent Xbox Insiders Build allows players to appear offline, including repeated messages from people the user might not want to talk to or a halt on notifications. Previously, the offline feature was all but ignored due to its weird positioning in the Profile. Now, it is much more usable thanks to it being moved over to the Guide section. The latest update to the Xbox One platform came in the form of the build number 1704 and is certainly appreciated by Xbox One players. The existence of this change was brought to light by a user of the Insiders program build which captured the initial photo. While this is a very welcome change to the platform, it bears the question of whether or not there will be more Xbox One features coming to the Insiders platform anytime soon or if this was a one-off.